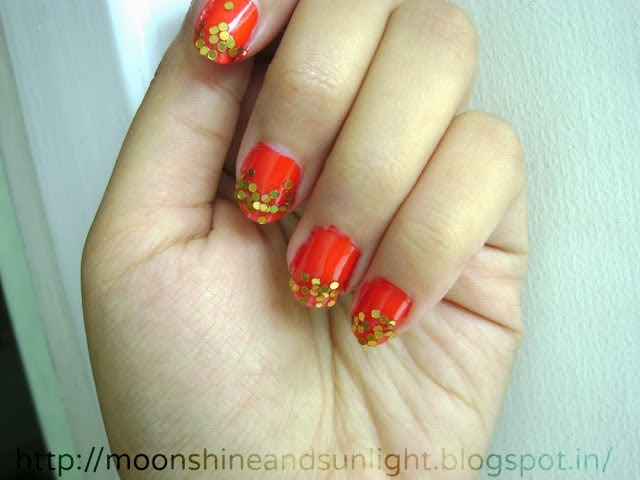 So today I had to try out something that got me a lot of compliments and for me some of my best nail arts are not here on the blog and those which are on the blog out of those these two , the Vintage rose nail art and the red and golden glitter nail art were the most complimented. 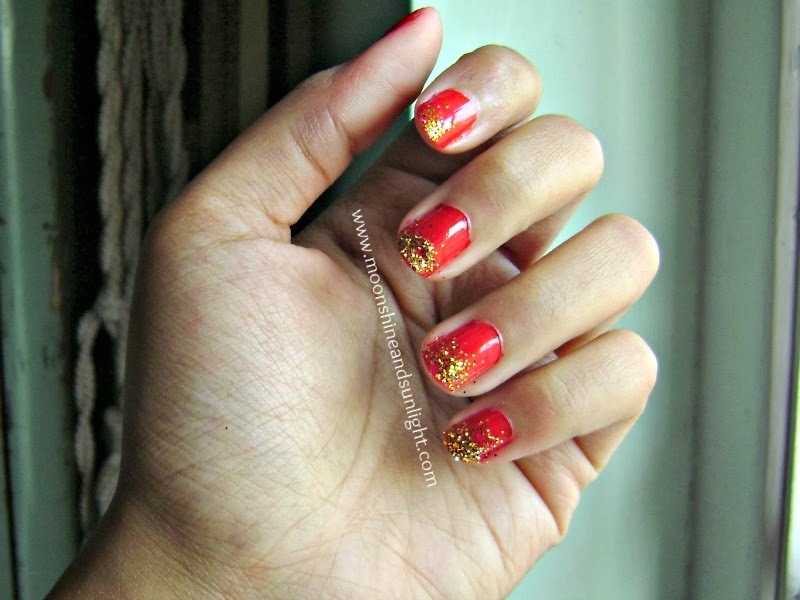 And since I did the Vintage rose here on day 4 of the challenge , today I thought of doing the red and golden glitter nail art. but there too was a problem. Since I used craft glitters , and those were not exactly powder glitters , I had to look out for those as that was the last time I used those. 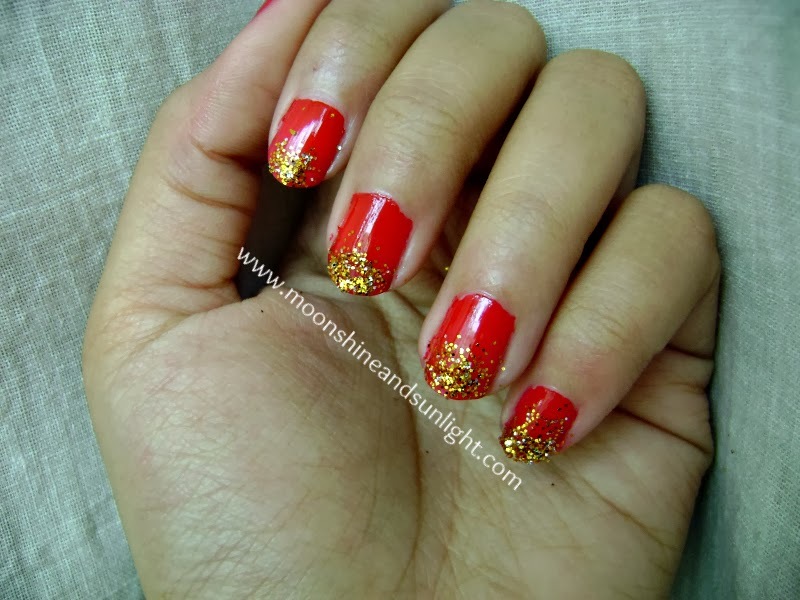 And I must say that this came up at a perfect time cause I have a wedding to attend from tomorrow onwards and red and golden is a perfect combination to go with the ethnic dresses :D!! Yayyy!! 5. 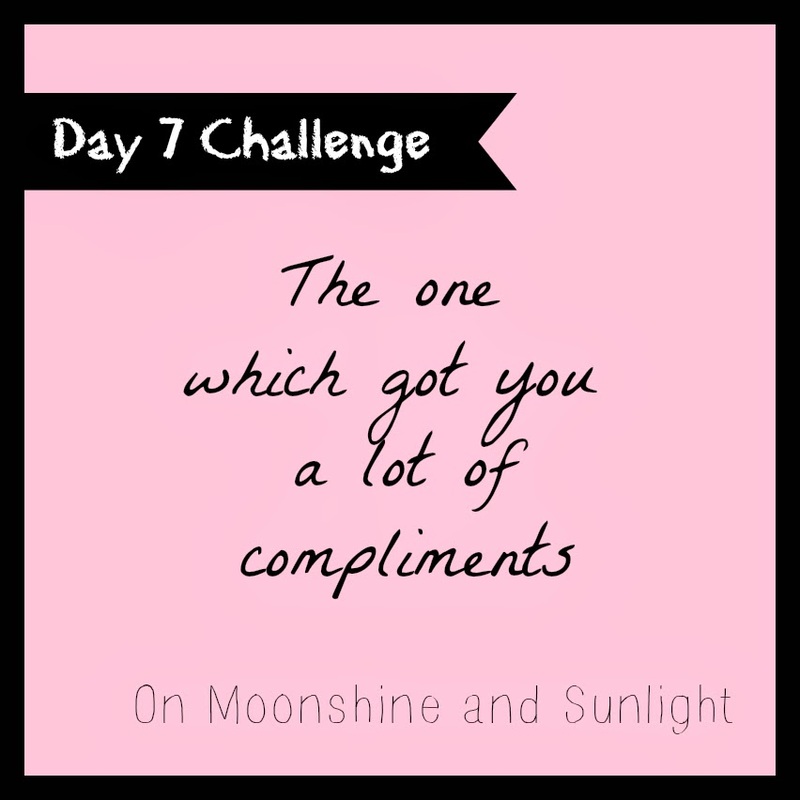 Since it is the last day , I would request you to put the blog hop link to your own post too. 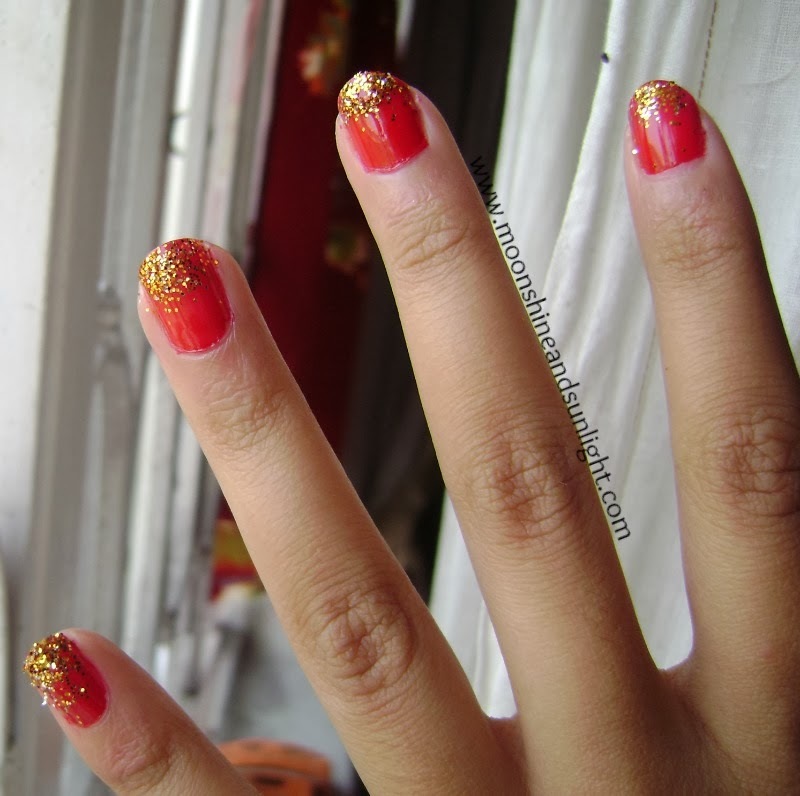 Red + glitter is a great combo. I wouldn't do this though coz I still need to make my younger son have his meals so the glitter would shed in his food. Yeah even I wouldn't advice that ! these loose glitters tend to shed off ! Wow it looks hot and wonderful!! Looks gorgeous! I always love this combo! Wish I had known about the challenge.. would have participated for sure!! I love golden on red !